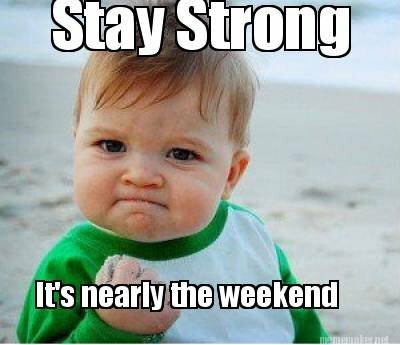 Another cracking week here at Security Dynamics! lots of quotes sent, installs completed and one small works to do tomorrow then the weekend can begin! thank you for all the likes, shares and tags it really is appreciated! and make sure you take part in the February competition we running to win a free dash cam!